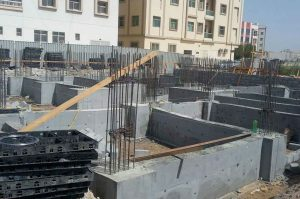 BOFU plastic formwork system using in Abu Dhabi, U.A.E. for business building. 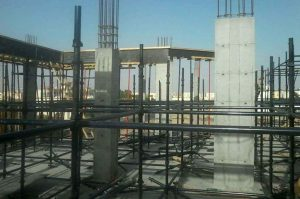 After remove the formwork, the surface of concrete keep excellent smooth without rework. 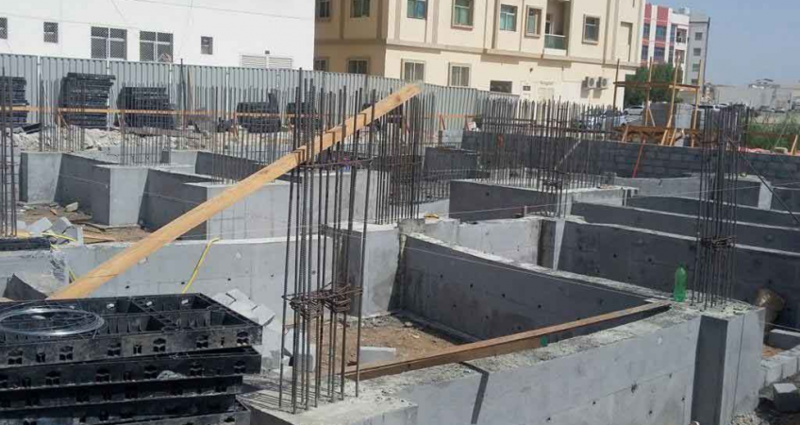 We will have more projects in Middle East soon, please keep attention to our website for further more information.